She's a soldier--Noemi Vidal is willing to risk anything to protect her planet, Genesis, including her own life. To their enemies on Earth, she's a rebel. He's a machine--Abandoned in space for years, utterly alone, Abel's advanced programming has begun to evolve. He wants only to protect his creator, and to be free. To the people of Genesis, he's an abomination. Noemi and Abel are enemies in an interstellar war, forced by chance to work together as they embark on a daring journey through the stars. Their efforts would end the fighting for good, but they're not without sacrifice. The stakes are even higher than either of them first realized, and the more time they spend together, the more they're forced to question everything they'd been taught was true. 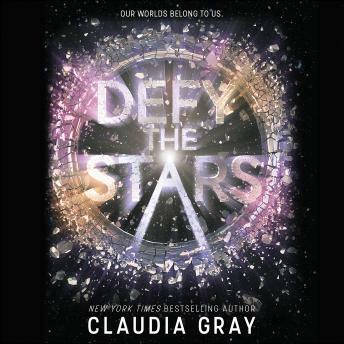 An epic and romantic adventure, perfect for fans of The Lunar Chronicles and Illuminae.